Stonehenge will have its new galleries and visitor facilities opening towards the end of this year and whilst there is currently a lot of focus on the construction of the new facilities, we know that for the future it will be the people that make the place by giving it soul and character. There is a clear journey a visitor will take through the new building, but how will the new centre be experienced by the local community? 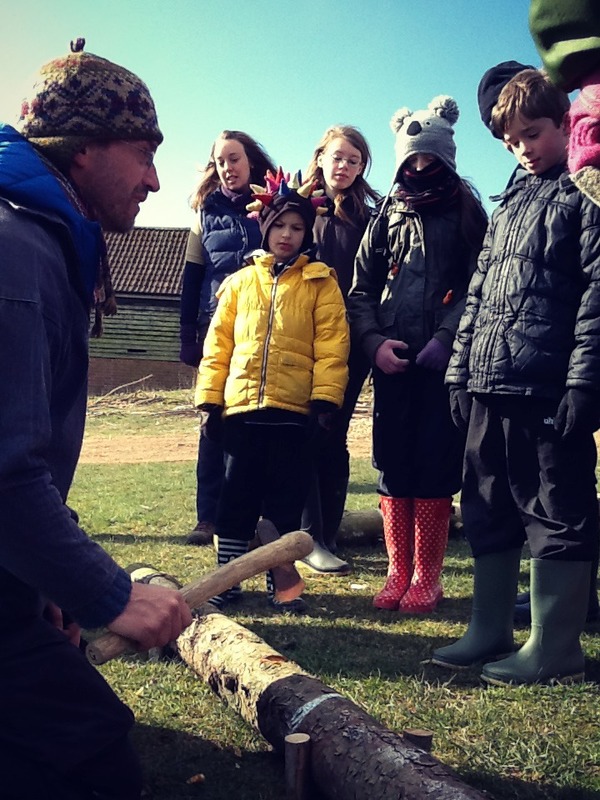 It is my aim as Stonehenge Community Projects Manager to give people a part to play in this exciting part of Stonehenge’s history and attract those who may otherwise find it difficult to access Stonehenge and the surrounding areas. 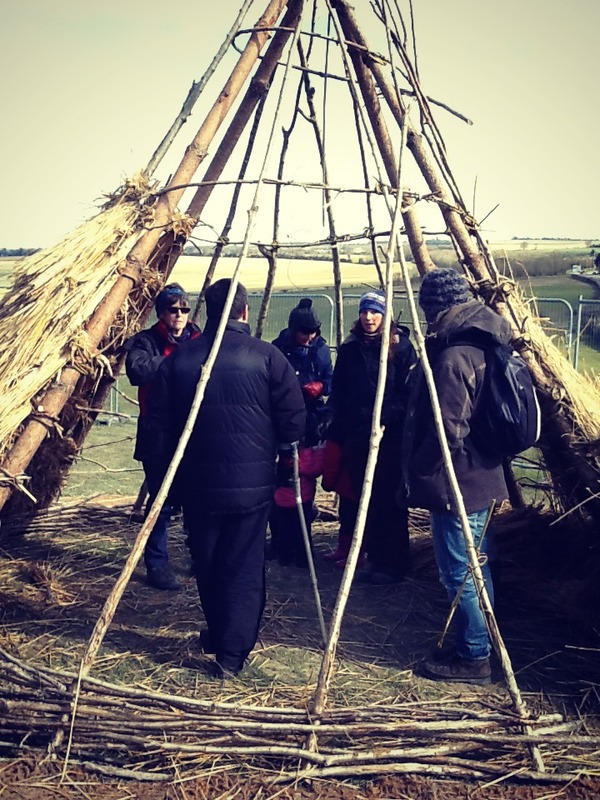 English Heritage have commissioned the Ancient Technology Centre to build Neolithic Houses as the new external gallery and one of the current community projects is an opportunity for locals to get involved with this unusual experiment. A newly released computer image of the outdoor gallery. Three Neolithic houses based on finds at Durrington Walls will be built from scratch, with materials gathered locally and the prototypes are now being built by volunteers at Old Sarum Castle, Salisbury. To share the learning and raise awareness that local people can volunteer, we are holding four community workshop days on Saturdays in April. These workshops are for Wiltshire residents to try out techniques and potentially get involved in the build next year or in future years when the houses need maintaining. 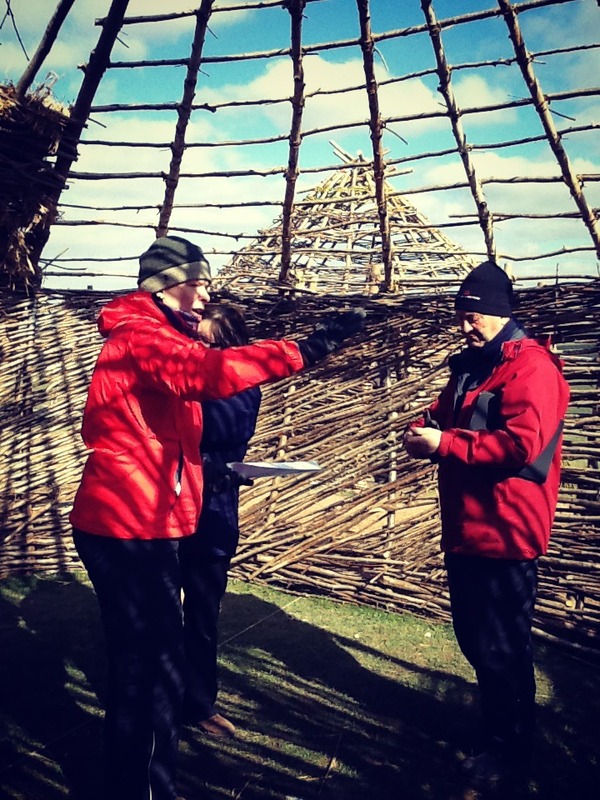 The Neolithic Houses project is a great way to engage people. Volunteers working on the project for the last few months have been unflinching in their dedication despite cold weather, sharing their enthusiasm through lively talks and tours. Luke and Paul from the Ancient Technology Centre led people safely into the tasks. As the group chopped with flint axes and worked as a team to make fences, they started to talk and imagine what life might have been like. If they had arrived thinking Neolithic people were less intelligent they certainly went away with a new respect for their ingenuity and skills! The new Stonehenge facilities promise to provide a refreshing view and gateway to the landscape, a place to shop, a place to meet in the café, and a place for learning. It is vital that communities who live near to Stonehenge are a part of this historic moment and that it continues to be a lively part of the local culture. Thanks to Heritage Lottery Funding we are able to offer these community opportunities to share the journey with local residents. 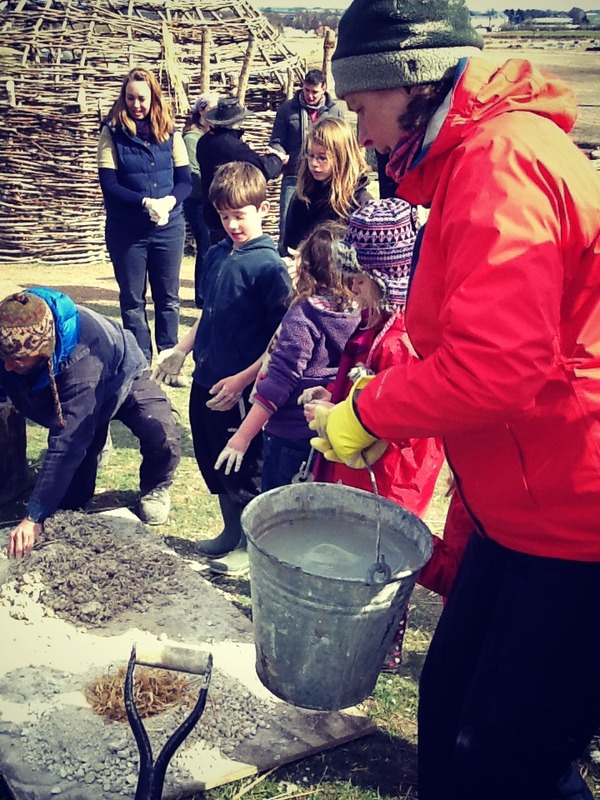 For up-to-date information about further open days follow the Neolithic Houses blog. The Neolithic Houses Project is just one of the initiatives designed to engage local people, to hear more about the different programmes please contact Lisa Holmes.